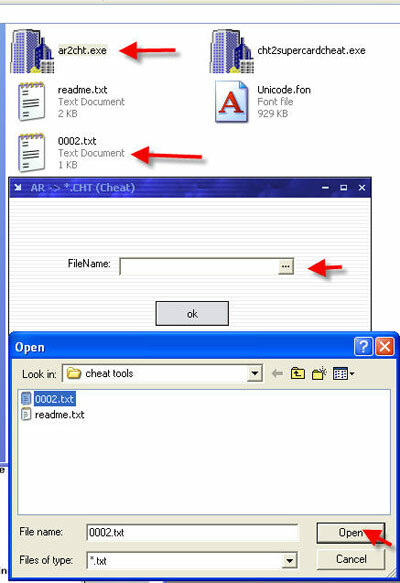 How to make your own cheats. Download & unpack the software above if you haven't already. Go to codejunkies & choose a game. 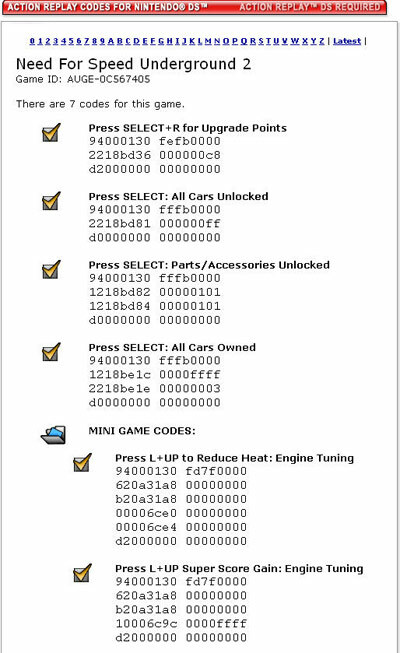 Im going to use Need for Speed Underground 2 in this tutorial. Click on the link for the game your going to use & the code page will come up. 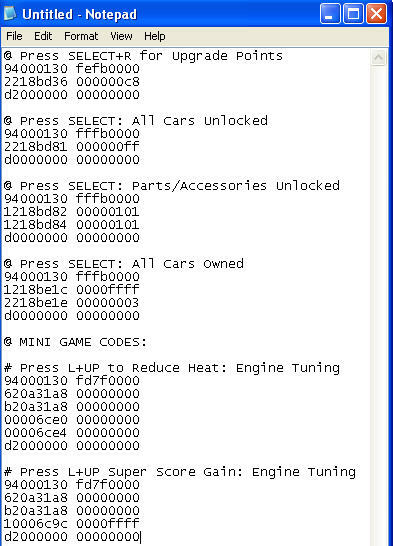 then put @ on the start of each main code & # on any sub codes. 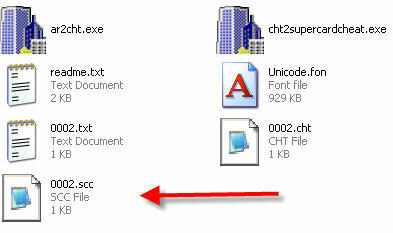 open ar2cht & browse to your txt file click open than ok which will make a .cht file. 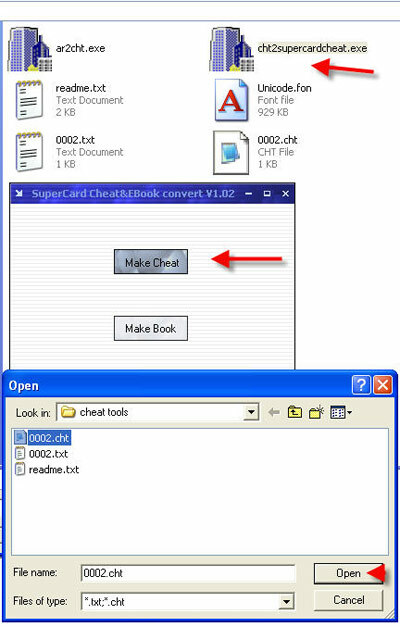 open cht2supercardcheat click make cheat then browse to your .cht file then click open. 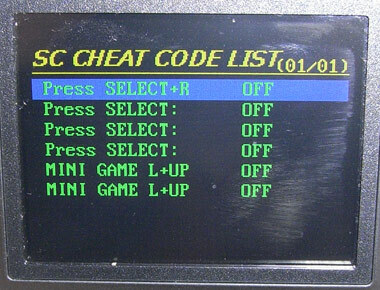 when you start your game you will see your cheat menu.